The Dustbowl Revival is a Venice, California-based collective that merges old school bluegrass, gospel, pre-war blues, and the hot swing of New Orleans to form a spicy roots cocktail. Known for their roaring live sets, Dustbowl bravely brings together many styles of traditional American music — some call it string band-brass band mash up. Imagine Old Crow Medicine Show teaming up with Louis Armstrong’s Hot Fives and Sevens, or Bob Dylan and The Band jamming with Benny Goodman and his orchestra in 1938. It’s infectious, joyous music — a youthful take on time-worn American traditions. 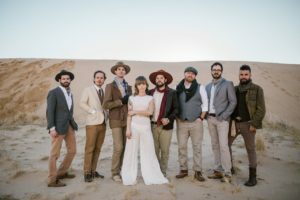 Named “Best Live Band in LA” by The LA Weekly, each Dustbowl performance promises to be a white-knuckle ride through the history of American folk music that rarely stays just on the stage. 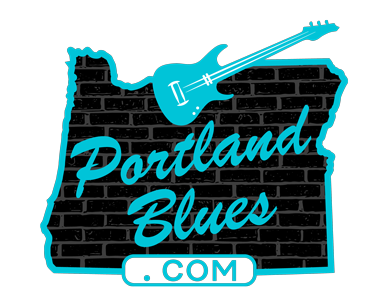 Catch this energetic band as they make their way back to Portland for a performance at Mississippi Studios on Friday, June 2. Tickets for this 21 & over event can be purchased in advance at TicketFly.com for $13.00 or at the door day of show for $15.00. Mississippi Studios is located at 3939 N Mississippi Avenue, with the show starting at 9:00 pm.